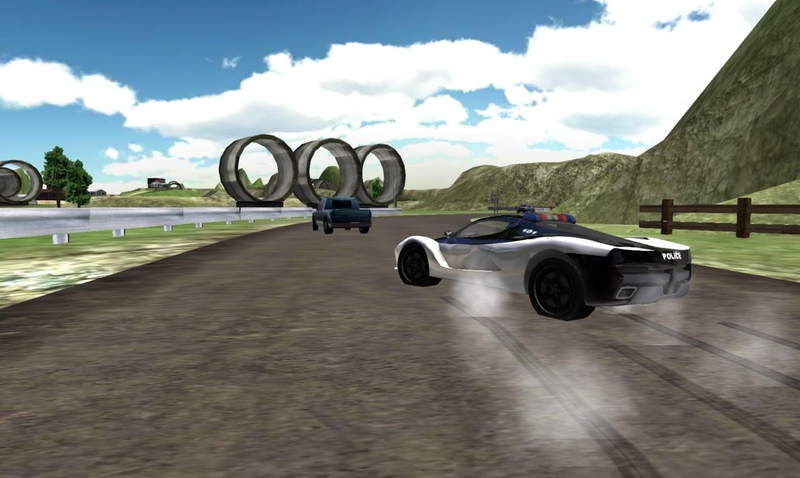 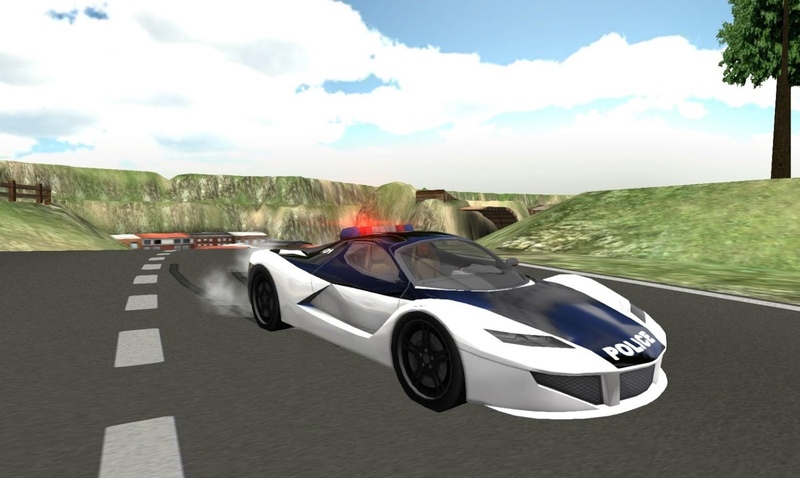 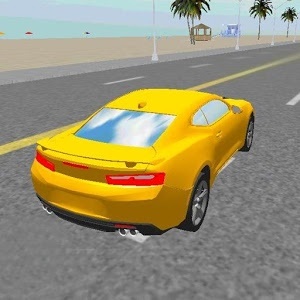 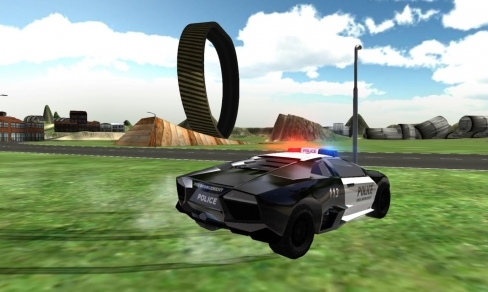 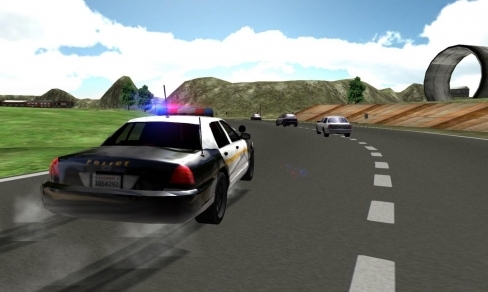 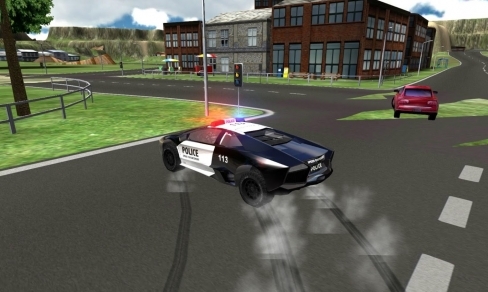 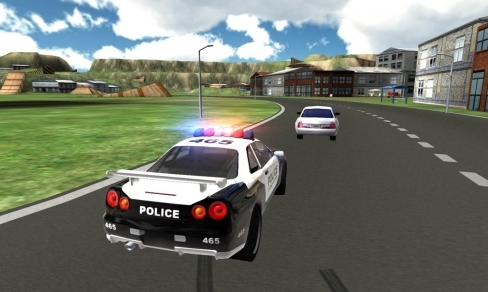 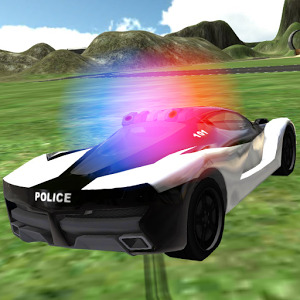 Police Super Car Driving is a open world police car driving simulator game where you have total freedom to the open road. With the latest in driving simulation, put your driver skills to the test and show everyone the tricks to being the best police driver officer. 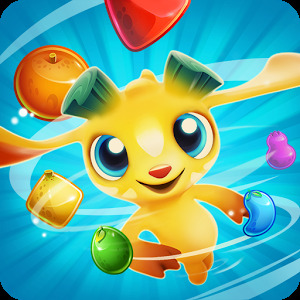 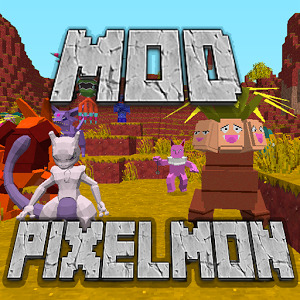 Go fast and with no limits to the fun, drive from a garage full of powerful police cars, from interceptors to cruisers, patrol vehicles to 4×4 police jeeps, the most extreme stunts in the world are waiting for you! Drive, boost, drift, roll, jump, and crash your police car in our all new extreme police driver's paradise!